Joe Speicher is the Executive Director of the Autodesk Foundation. 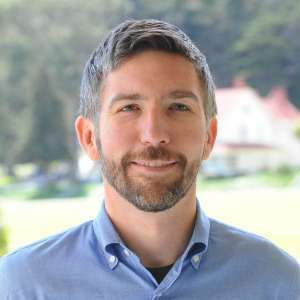 Prior to joining Autodesk, Speicher was on the founding team of Living Goods, where he spent six years leading operations for the global health organization. He began his career in the banking and finance sector, working with Deutsche Bank and Cambridge Associates. He then spent three years in the Peace Corps in the Philippines and has worked as a consultant for the Economist Intelligence Unit, the World Bank and Google.org. He earned a Master’s degree from Columbia University and holds a Bachelor’s degree from Washington and Lee University.